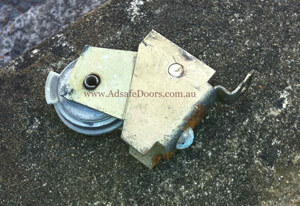 If you live in the Blacktown area and you have sliding door issues, then Adsafe Doors is here to help. 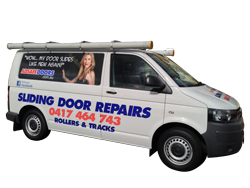 We have been servicing the Blacktown area with sliding door repairs since 1992. Our customers extend from Marayong South to Rooty Hill and all the way over to Dean Park. We’ve been all over the Blacktown area. We may have even fixed your neighbours sliding door. Nothing is more annoying than the sliding door issues mentioned above. If any of those sliding door disaster problems sound familiar, then we have a cost effective solution perfect for your situation. Our history in the Blacktown Area is extensive and we have been operating in the area since 1992 and all our work is quality guaranteed.